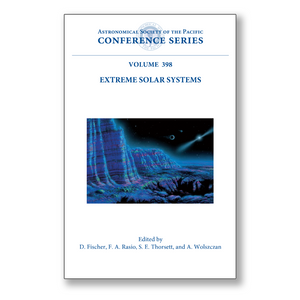 These are the proceedings of an international conference held in June 2007 on Santorini Island, Greece, on the occasion of the 15th anniversary of the discovery of the first extrasolar planets around the radio pulsar PSR 1257+12. The year 2007 also happened to coincide approximately with the 60th birthday of their discoverer, Alex Wolszczan. The main scientific themes of the meeting included the detection and characterization of earth-like planets (using all presently available and future techniques), planets in extreme environments (dense star clusters, binaries), planets around evolved stars (giants, white dwarfs, pulsars), and the habitability of extreme planets. Both researcher and graduate students will benefit from the in-depth and up-to-date coverage of the theoretical and observational issues in the 62 invited talks and 17 contributed papers.